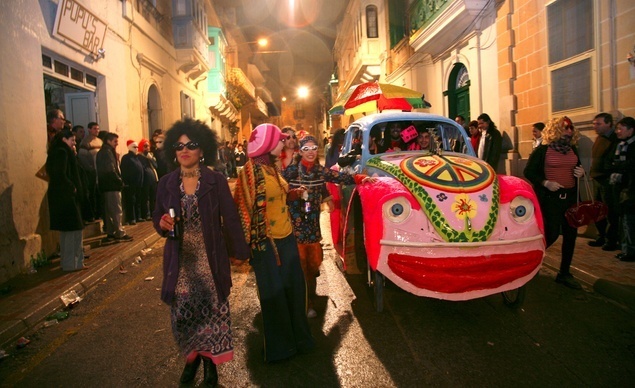 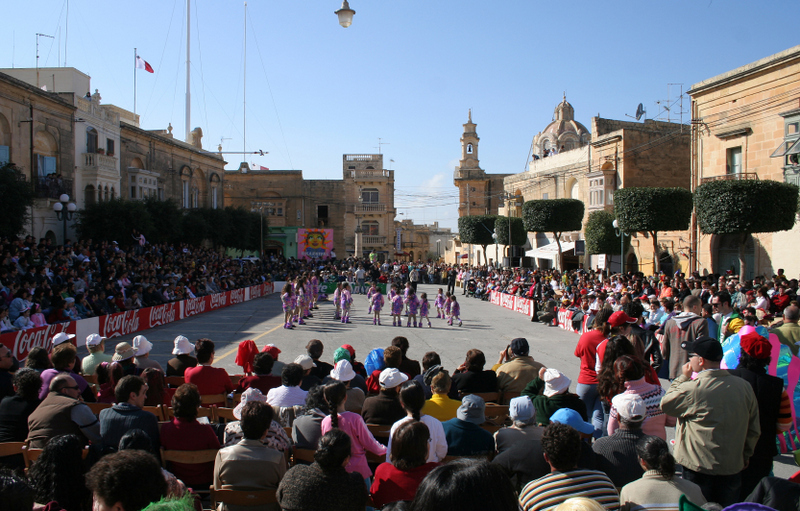 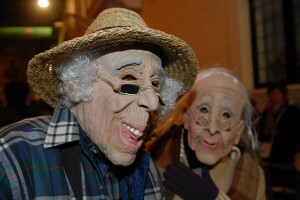 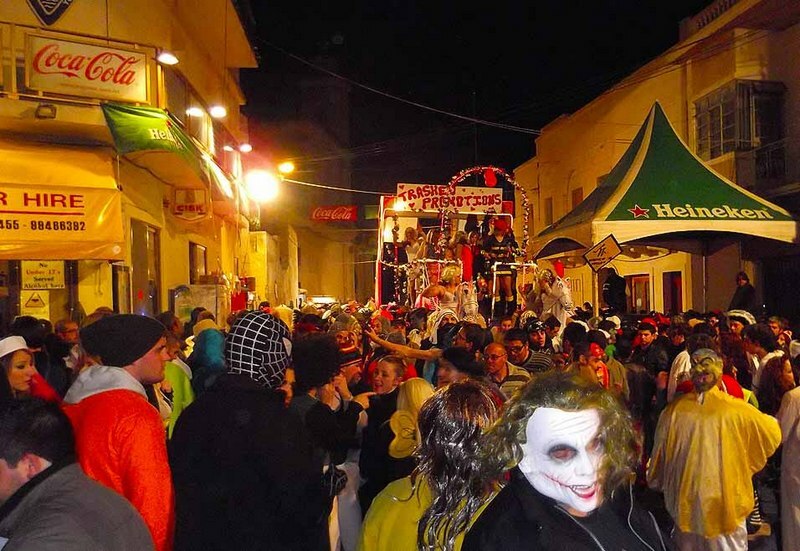 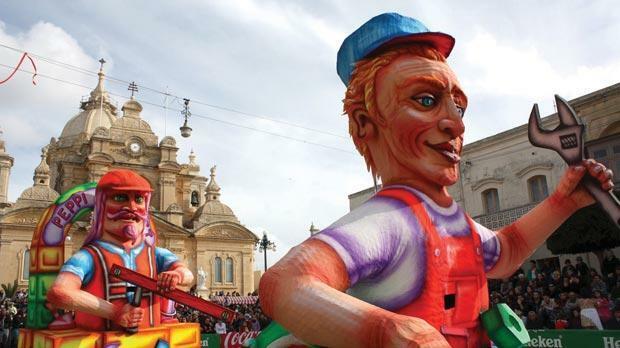 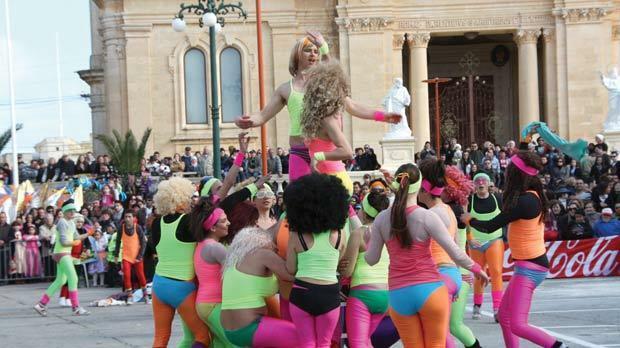 The Nadur Carnival – being themed with satire, has today become synonymous with the locality and has grown into an event which is attended by a large amount of people. 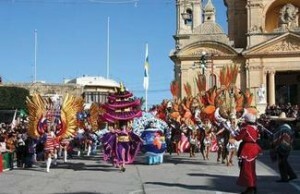 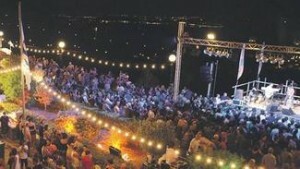 The Wine Festival – This festival consists of 3 days of local wine tasting and entertainment during the month of September. 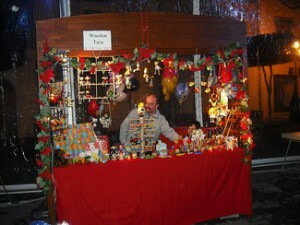 The Christmas market – this is an attraction in itself which is popular in a number of Euro pean cities, and now also in Nadur with a Maltese twist.